By Hera Vidal. I like my black metal the way I like my relationships: straightforward, but with emotional complexity and the occasional bout of dramatics. Black metal dramatics, however, are best found in the music, usually in the atmosphere the album sets to create. I like my black metal the way I like my relationships: straightforward, but with emotional complexity and the occasional bout of dramatics. Black metal dramatics, however, are best found in the music, usually in the atmosphere the album sets to create. In this case, Klechdy is a definite black metal gold mine filled with the dramatics and bombastic atmosphere black metal nowadays seems to lack. 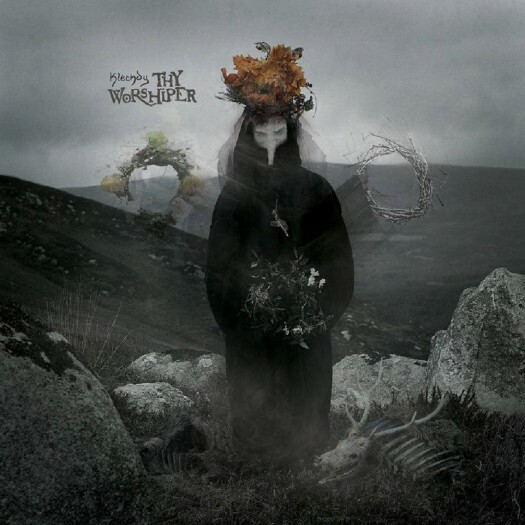 Thy Worshiper is a Polish black metal band based in Dublin, Ireland, which adds a lot of flavor to its rich, folk sounds. Klechdy is an album filled with complexity and excellent musicianship that does not disappoint. The way it incorporates black metal, folk, and melodic tranquility into its music is just off-the-charts amazing, and this album deserves the praise it has received. The most interesting part of the whole thing is that it is a whopping 79 minutes long, and it delivers from beginning to end. Beginning with the opening track, “Gorzkie zale”, the album seems to elevate into a sense of quiet, atmospheric pulling that doesn’t change, but it never reaches peak. It is incredibly soothing and you start to lose track of yourself as the album slips into melancholy. The folk tones and the female vocals are the main driving force of the music, and they seem to emphasize a sense of peace, of acceptance. It’s quiet and it’s so emotionally complex, you have no idea how to deal with the cold warmth it brings. However, things change toward the end of the first of the half of the album. With the sixth track, “Wschody”, the black metal elements that had been used sparingly jump into the album and set the tone for the remaining half of the album. Everything becomes harsher—the male vocals are harrowing, the music has the blast beat quality of black, and the female vocals begin to wail. The dramatics get to 11, and they stay there for the remainder of the album. 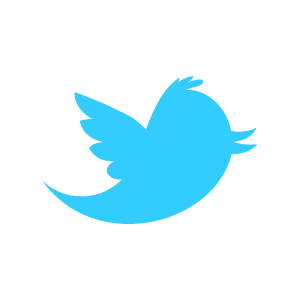 It’s such a change that it takes a while to get used to, but, when you do, it is an absolute delight. It’s dark, a bit jazzy, and heavy, with flowing passages of music and beautiful vocals. At the heart of the matter, the vocals are the best part of the whole album, and the exquisite touches of other instruments, such as the violin, really drives the melancholy home. An interesting note: the lyrics for each of the tracks can be found in both Polish and English, and they offer a window into the album’s themes. I do suggest looking into them to see what the album discusses and what you, the listener can get from it. There is a lot of religious imagery and commentary on death that is evident, which reminds me a bit of Batushka’s Litourgiya. It almost feels like Klechdy is Litourgiya’s more open-minded and flamboyant sibling. All in all, Klechdy not only pushes the envelope forward on black metal boundaries, but it also bends them a bit so that the music can gravitate anywhere it pleases. The excellent musicianship shows that the band has built on its reputation on its composition and orchestration, and the fact that the music never wavers shows the stamina the band has to create compelling, beautiful music. There are no boring parts in Klechdy and it’s worth its 79 minute-running time. I would not be surprised if this album achieved classic black metal status down the line. Discoverd on here, bought a physical copy from Poland or somewhere far away; definitely a unique style they have!